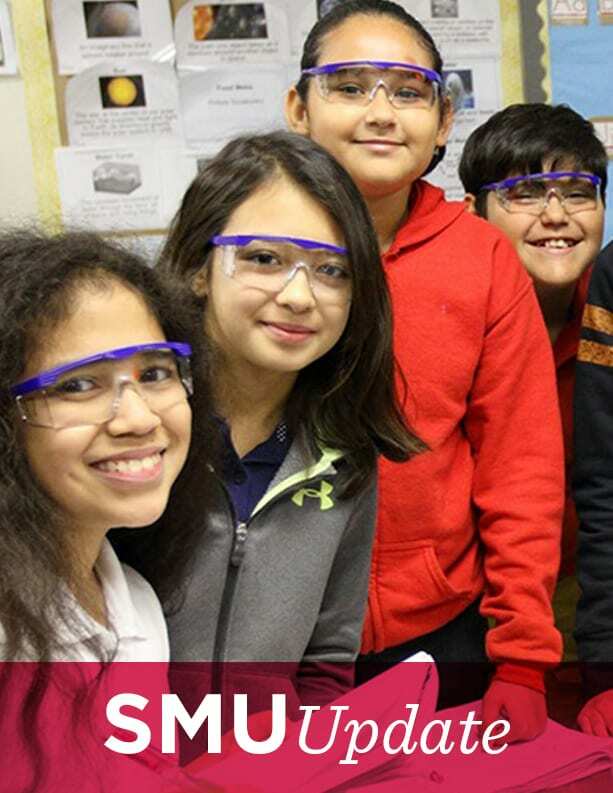 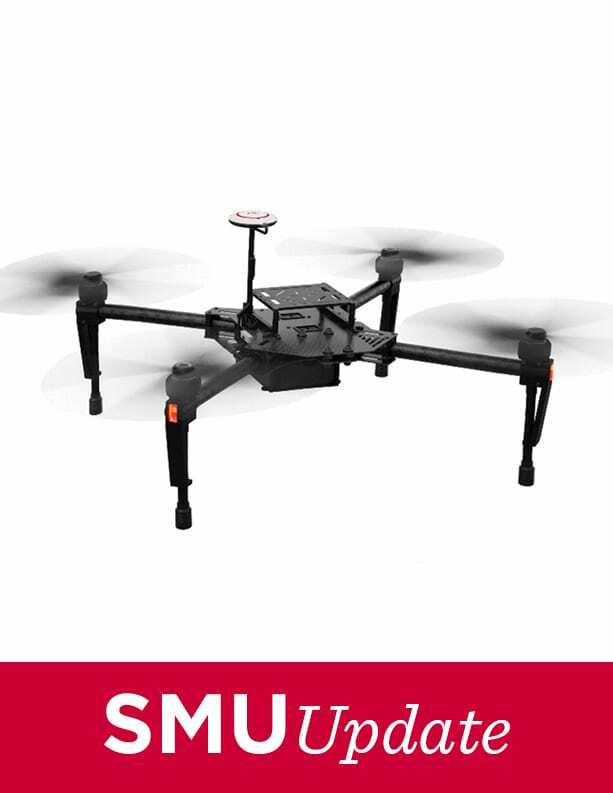 Thanks to all who made SMU Giving Day a tremendous succes! 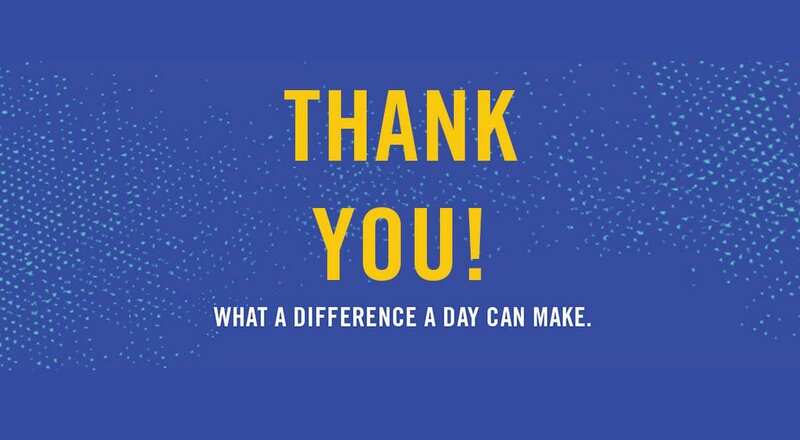 Within 24 hours on March 5, more than 3,200 world changers gave over $1.3 million, fueling research, athletics, learning and service opportunities across the University. 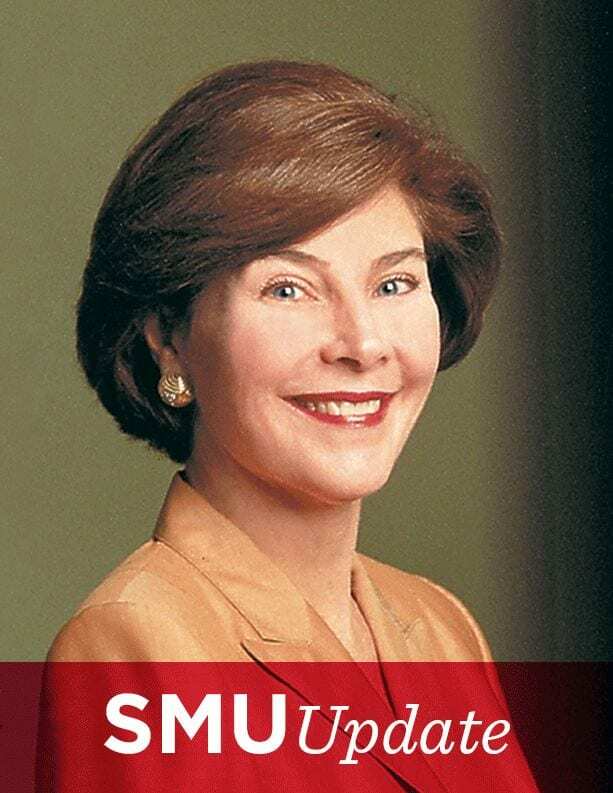 The impact of this day will not only be felt at SMU, but around the globe. 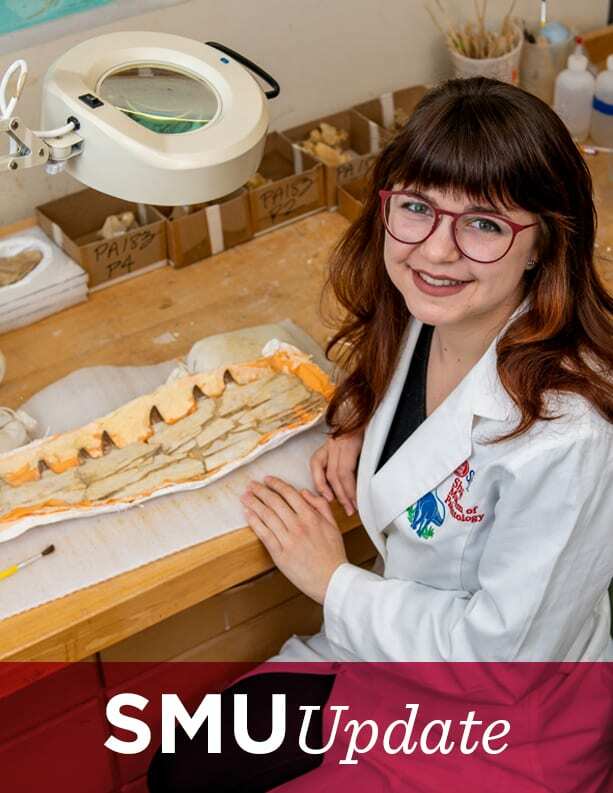 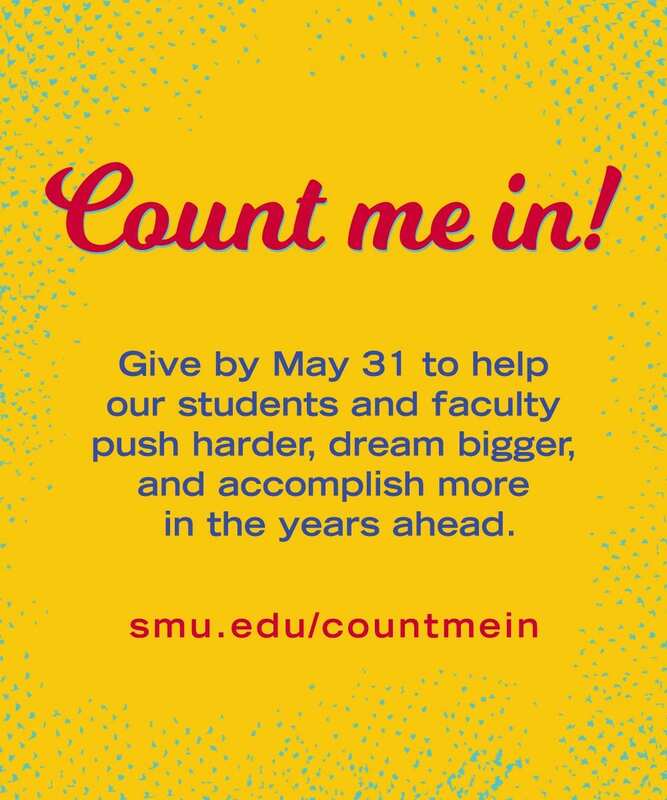 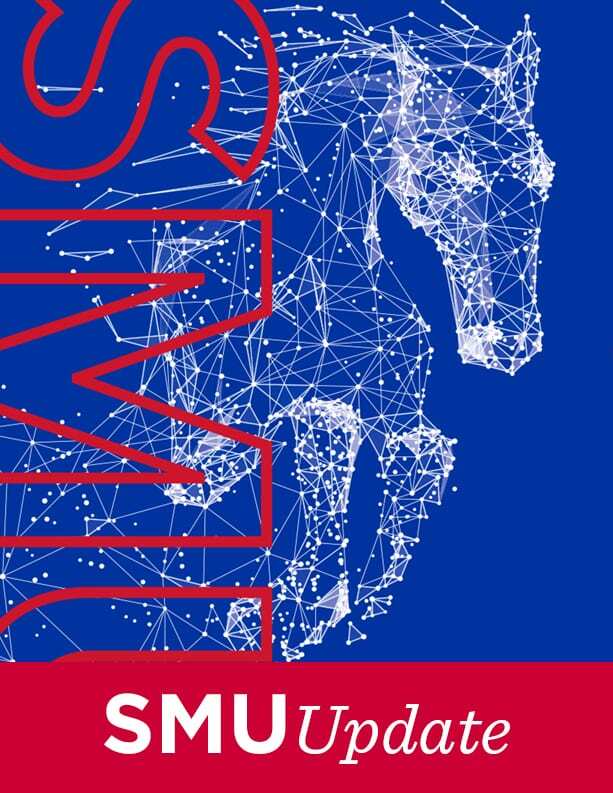 Enjoy this video celebrating the Mustang community’s generosity, and if you haven’t already, find your cause at SMU Giving Day.